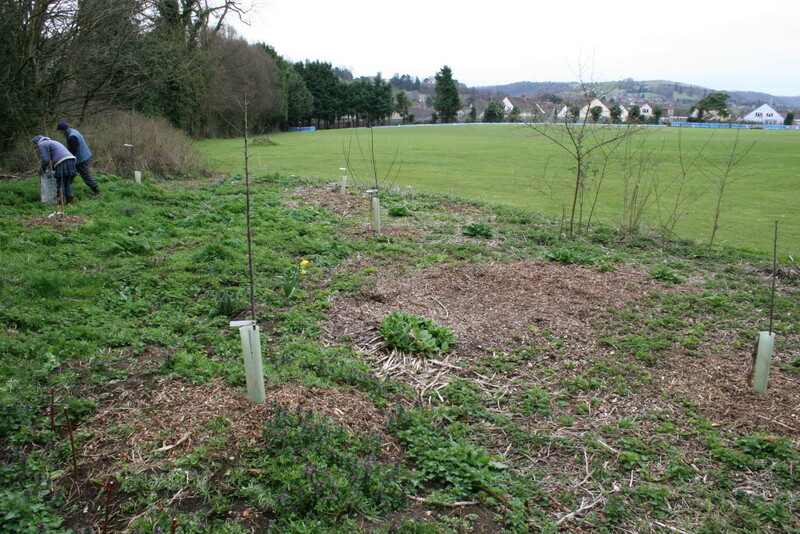 A small fruit and nut orchard has been established next to the mulched area, with the help of Stroud Valleys Project. 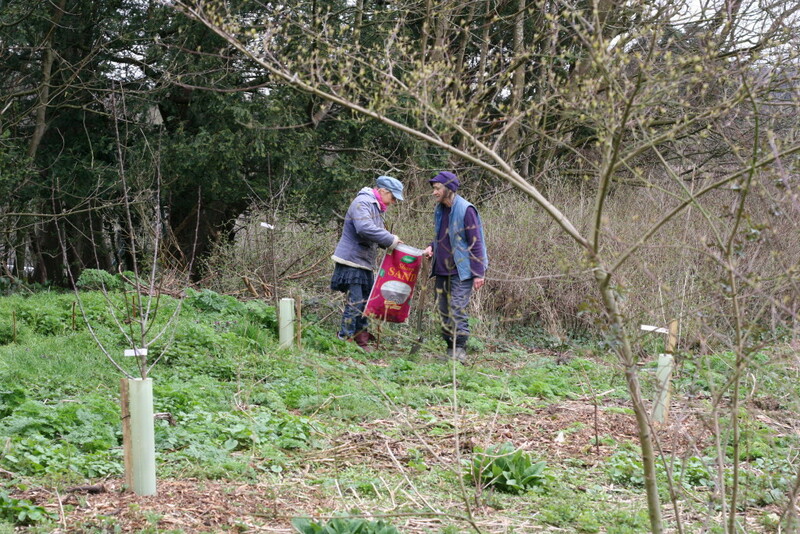 Greengages, plums, cherries, hazelnuts and soft fruit bushes were planted out in their new home on a wet February morning. 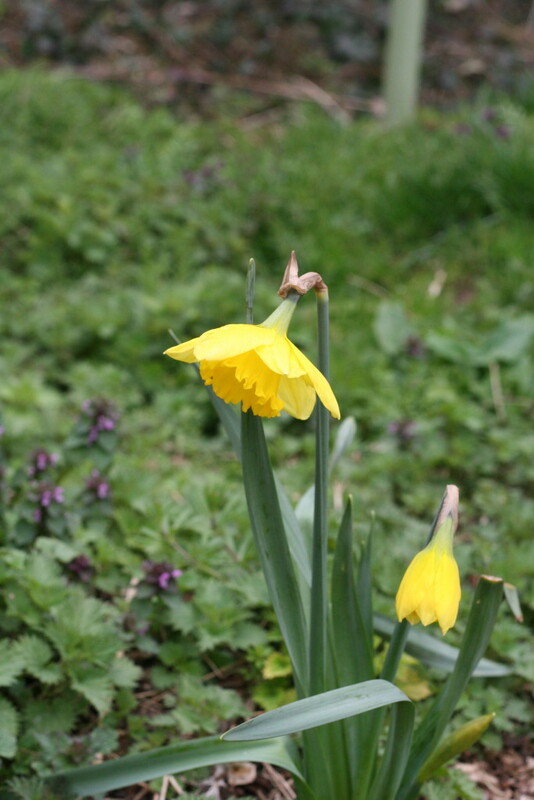 In the autumn, bulbs will be planted around the fruit trees. 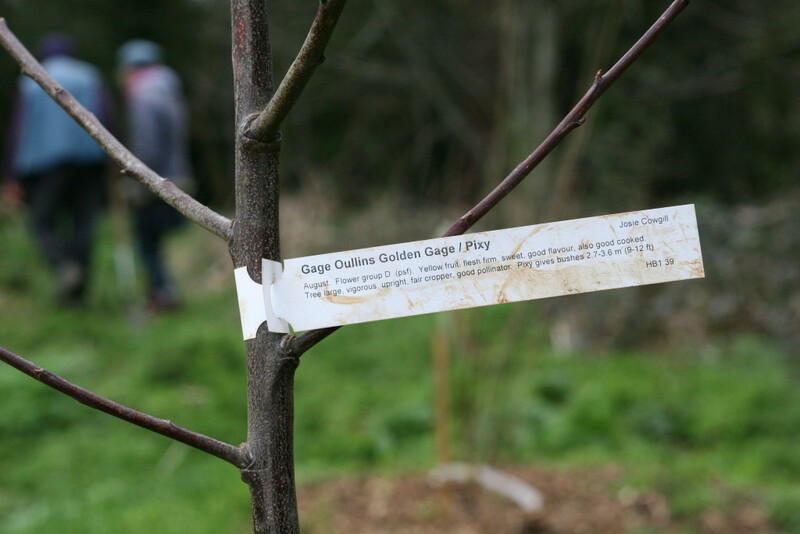 This mini forest garden will grow into a magnet for wildlife and human life, creating food, shade, habitat and beauty. 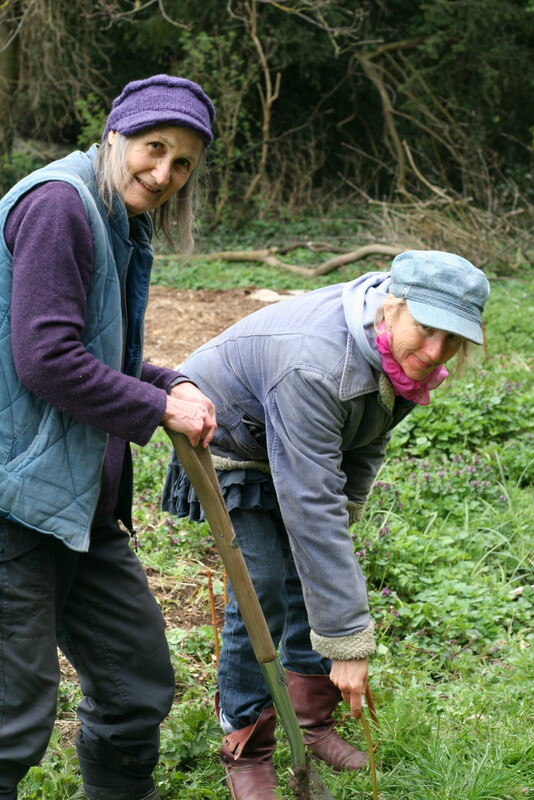 Along the back of the small fruit and nut orchard and the mulched area a border of dogwood cuttings has been planted. 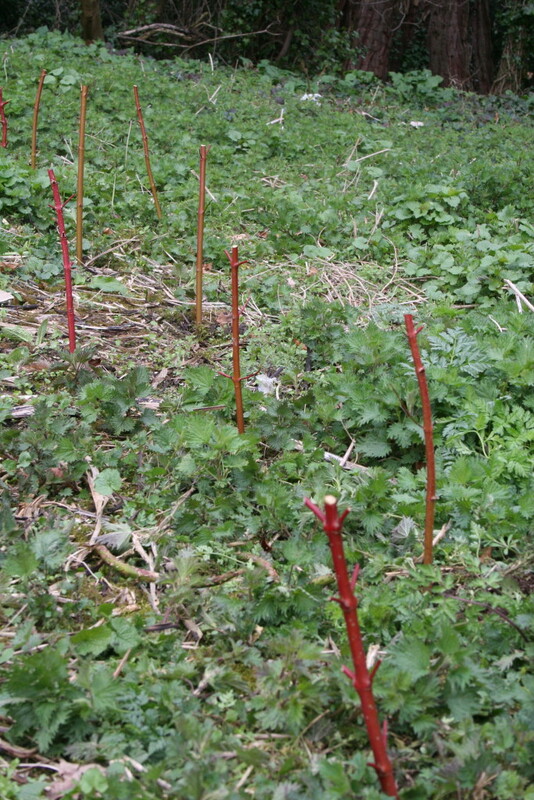 As these become established they will act as a barrier against the invasion of brambles and sycamores into the forest garden area. 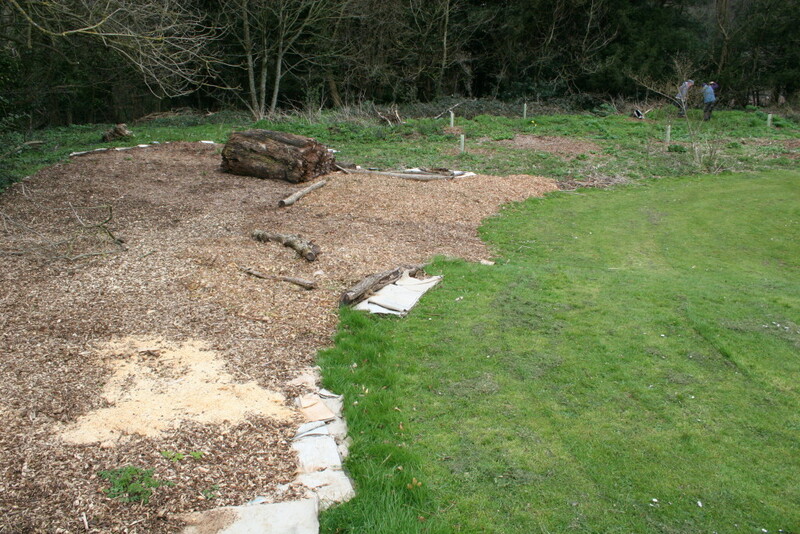 Work on mulching the brambled area continues, so let us know if you hear of a source of large sheets of cardboard, woodchip, shreddings or other mulch material. 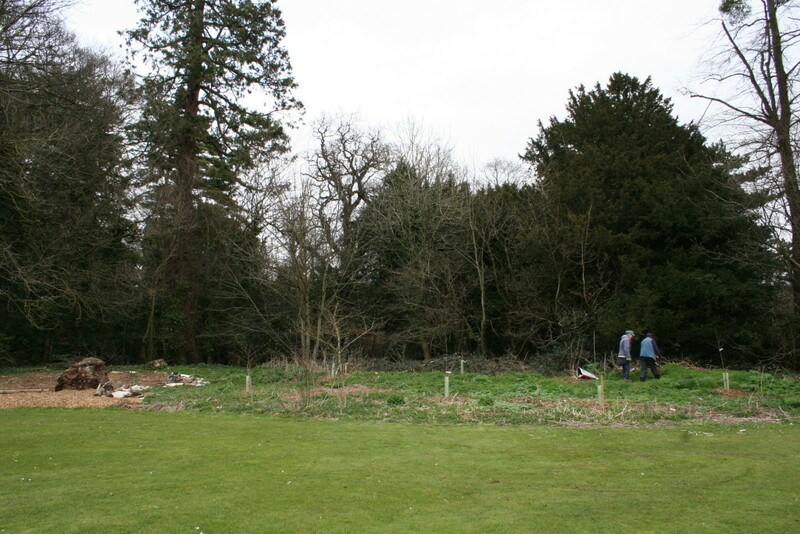 Once again, thanks to all the volunteers who have helped so far! 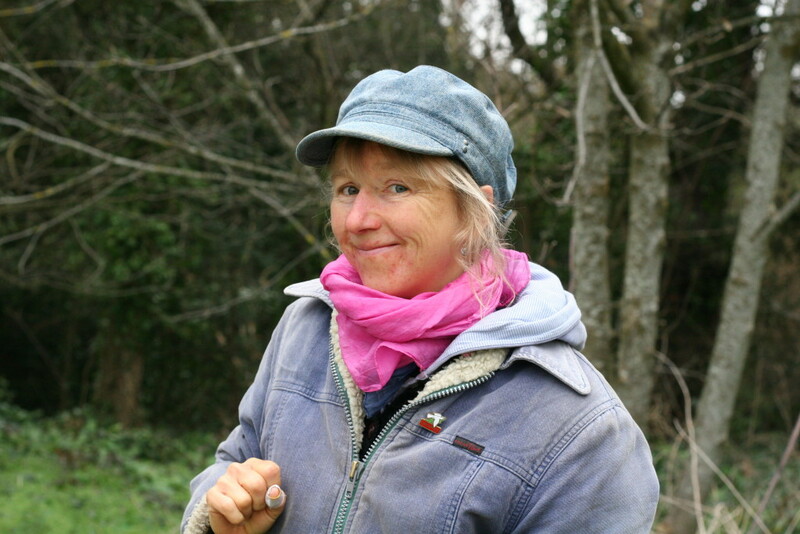 This entry was posted in Edible Stroud, Stratford Court and tagged edible stroud, stratford court, tree planting on April 13, 2015 by Josie Cowgill.